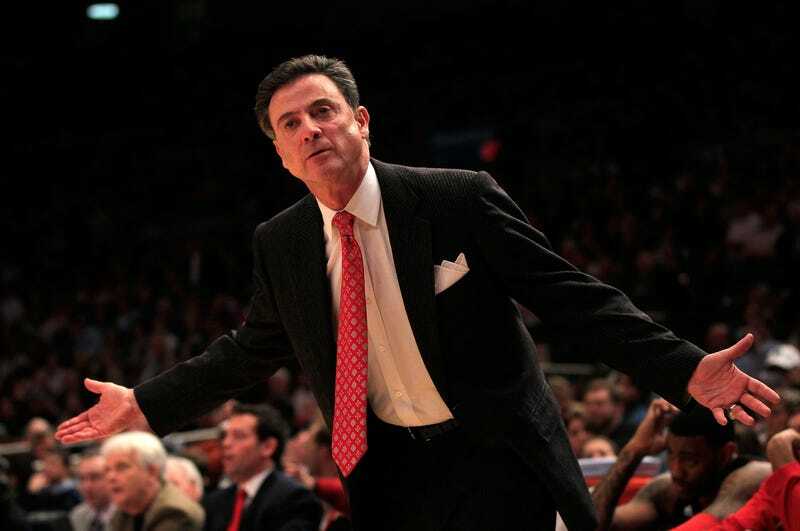 Louisville head coach Rick Pitino announced today that he will not coach the Puerto Rican national basketball team, citing conflicts with his duties at the University of Louisville. The job would have taken him away from the Louisville campus during the fall for a tournament in Brazil, and the NCAA would not allow Pitino to host the Cardinals for its "foreign trip" as Puerto Rico is, technically, not a foreign site. Thus ends yet another fleeting commitment in Pitino's life.